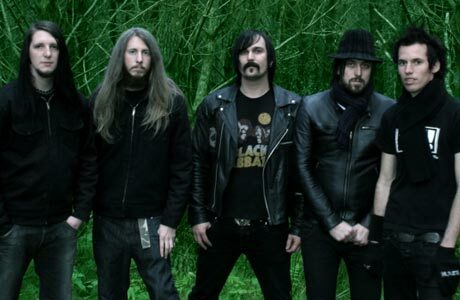 Steriogram Biography, Discography, Music News on 100 XR - The Net's #1 Rock Station!!! 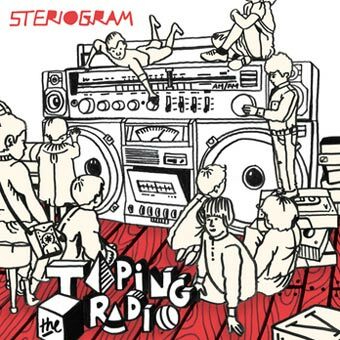 Steriogram formed in mid-1999, in Auckland, NEW ZEALAND by vocalist Tyson Kennedy, vocalist+guitarist Brad Carter, guitarist Tim Youngson and bassist Jake Adams; they started playing shows in their hometown as a Pop-Rock four-piece band and a year later recorded two self-financed singles: "Soccerstar" and "White Trash". 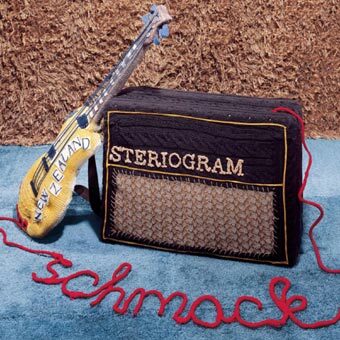 It was around this time that drummer Jared Wrennall joined Steriogram and Kennedy was moved up front to do more rapping, their music then evolved into a more Alternative-Rock, Punk and even Rap-Metal. In the fall of 2002 the quintet inked a deal with Capitol Records and recorded their first full-length disc in Los Angeles; the album, entitled "Schmack! ", was released in May 2004, it included the infectious "Walkie Talkie Man" which was selected to feature on the worldwide TV campaign for the Apple iPod, this single exploded onto the U.K. singles chart with a top 20 debut. 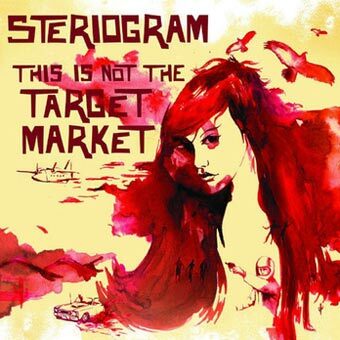 After two full years, in February 2007, Steriogram released their highly anticipated sophomore album, "This Is Not The Target Market"; the CD included the single "Just Like You". 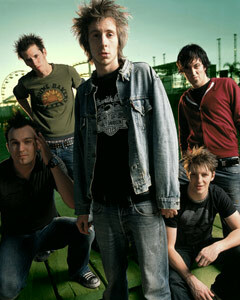 The next album, a self-released set titled "Taping The Radio", followed in September 2010.